Anesthesia & Analgesia is the Official Journal of ISAP. View the lastest articles on anesthetic pharmacology. 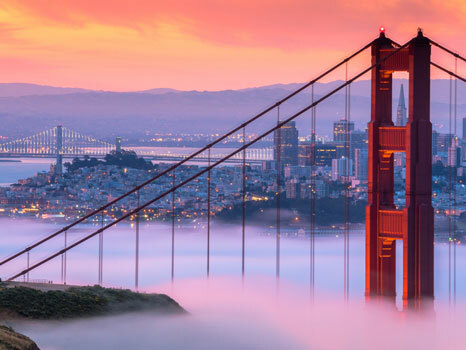 ISAP 27th Annual Meeting - October 12th, 2018 - San Francisco, CA Online Registration is Now Open! Register Today! ISAP 26th Annual Meeting Videos Now Available! Members of ISAP are eligible for discounted membership to the IARS. Visit 'My Account' in the main menu to renew.REGISTER NOW! 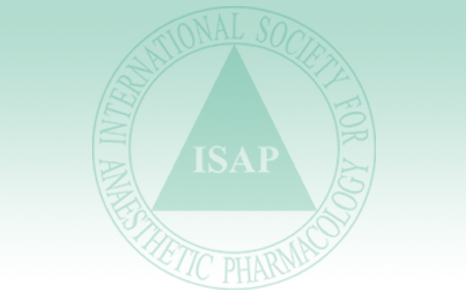 The International Society for Anaesthetic Pharmacology (ISAP) is a nonprofit organization with an international membership, which is dedicated to teaching and research about clinical pharmacology in anesthesia, with particular reference to anesthetic drugs. Copyright @ ISAP. All Rights Reserved.